Dr. Sheila Willson, Ph.D., C. Psych. Why Sheila? Sheila is a psychotherapist with decades of experience working with individuals and couples of all ages. She isn’t beholden to a single ideology or rigid approach to therapy. Instead, she adapts her techniques based on her reading of each client’s personality and needs. 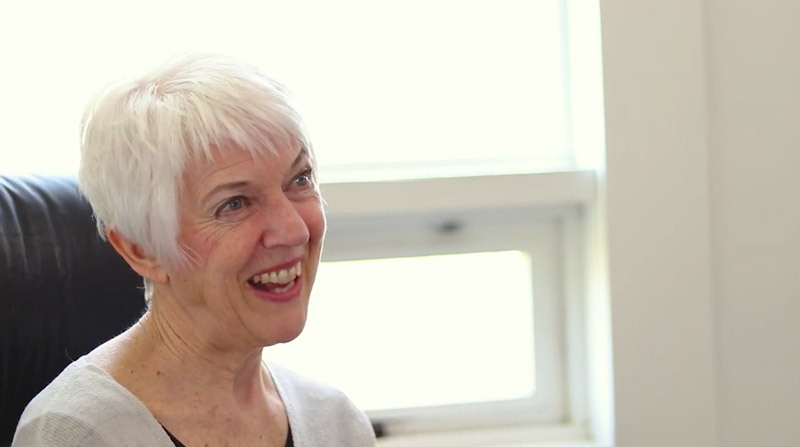 With a long-established practice in the Riverdale neighbourhood, Sheila has a personal mission to help people build on the positive influences in their lives. She has helped hundreds of clients do just that. Dr.Sheila Willson Ph.D C. Psych.